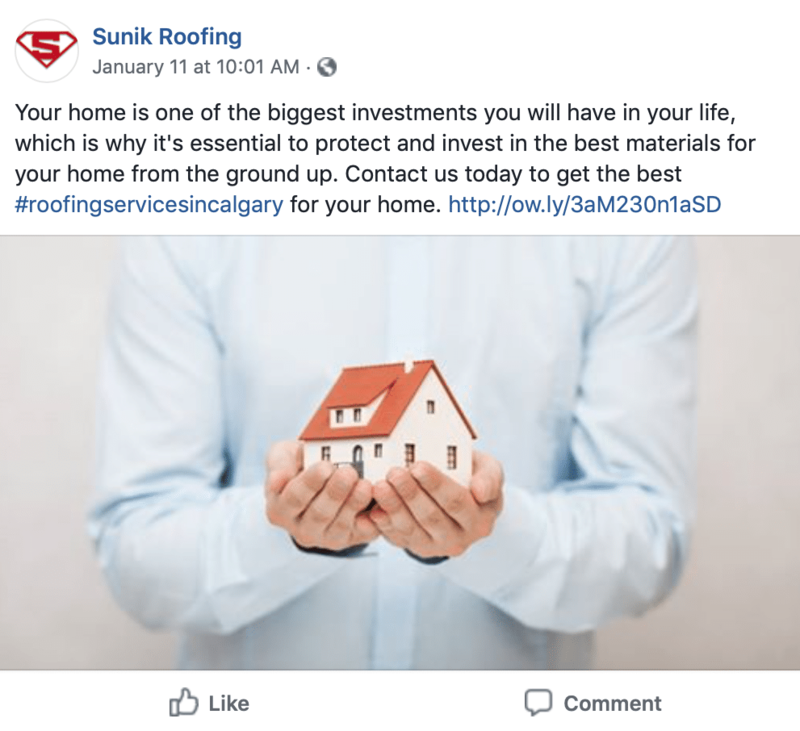 Sunik Roofing has been voted Calgary’s best roofing company for the last seven years. 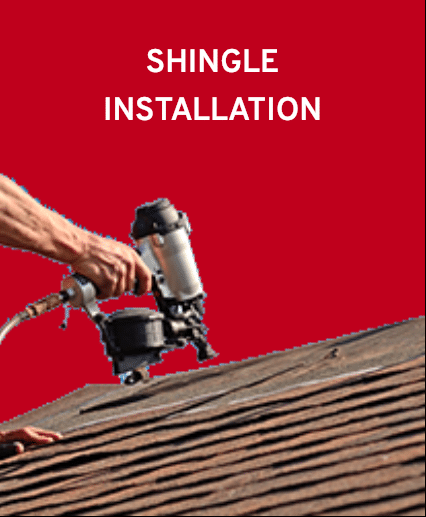 They have a team of experienced technicians to take care of everything from shingle installation to roof replacement, maintenance, insurance and repair. 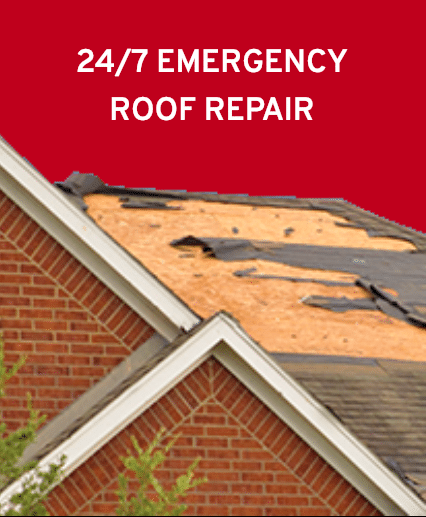 They also offer 24/7 emergency response and abide by a commitment to safety practices and procedures. Sunik came to us for a website redesign and full SEO services. Not only did they need us to improve the overall user experience, but they also wanted higher rankings in organic search results. Their previous site was difficult to navigate and cluttered with logos and images, and a random dispersal of information. 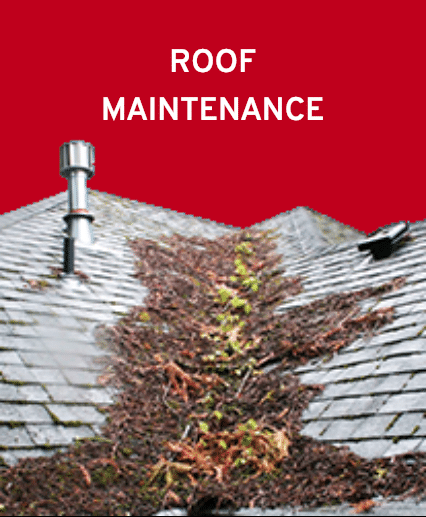 Our priority was to clean up the content and streamline the entire site design. 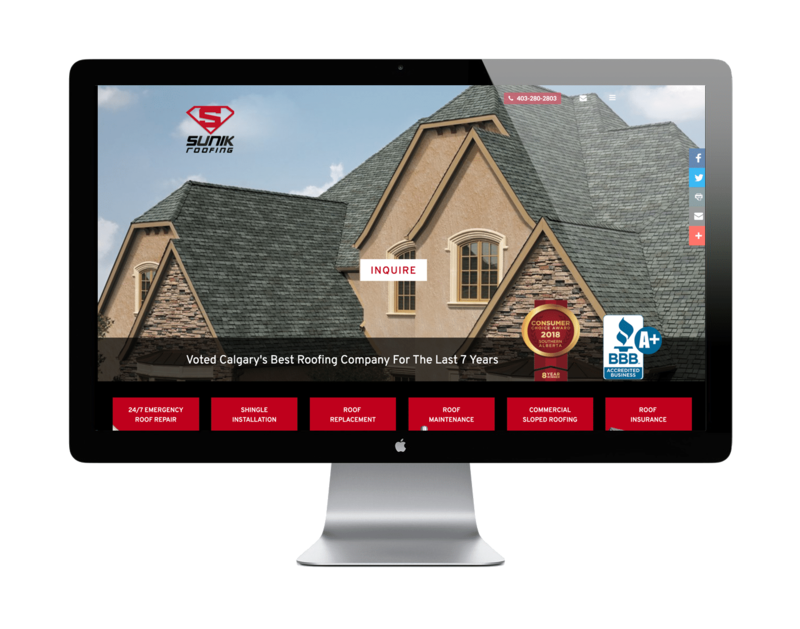 The new website for Sunik Roofing better represents their brand and company. 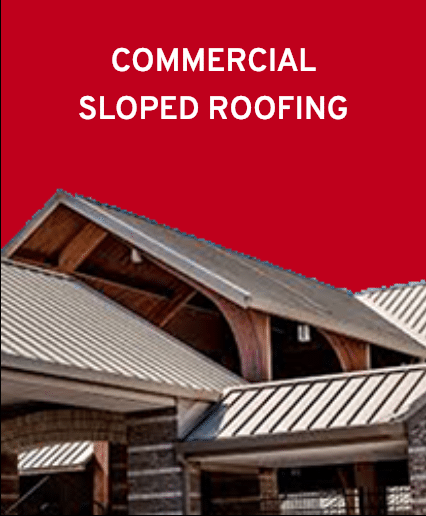 The edges of an A-line roof are clean and straight, and we did our best to replicate a similar look for their website. The menu is tucked away, while links to their main services are easily accessible from the homepage; everything is streamlined and easy to navigate. The service pages are all optimized as SEO landing pages with full on-page and back-end optimization. The flow of the site is natural and responsive, even on mobile devices. 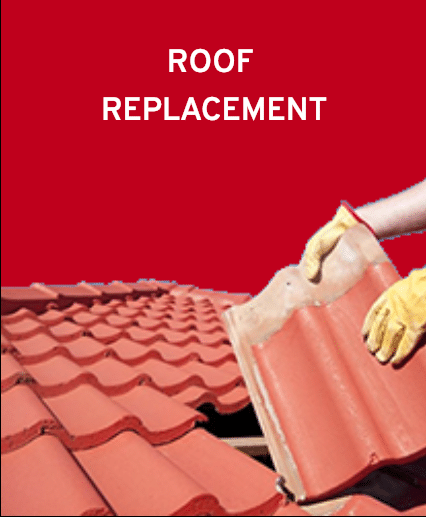 The website now includes information about each of Sunik’s services with consistent branding and messaging throughout. 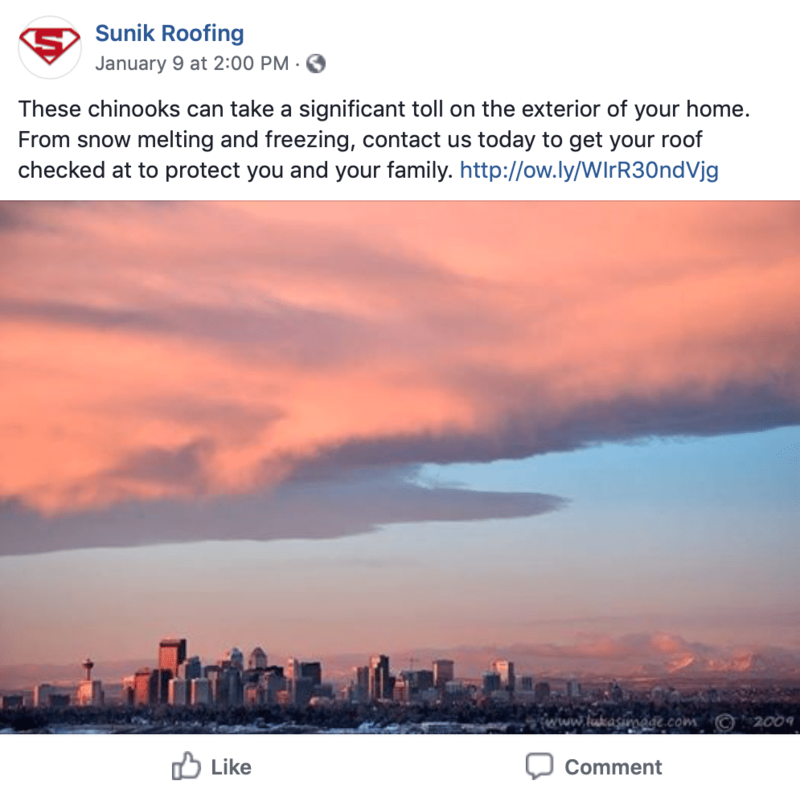 The Sunik Roofing website receives over 1000 visitors each month; with such high traffic, it’s essential for the Sunik site to be ultra user-friendly. The most important information is listed high up on the homepage, with a clear and concise dropdown menu to help with site navigation. Overall, the design and structure work together to provide a seamless user experience. 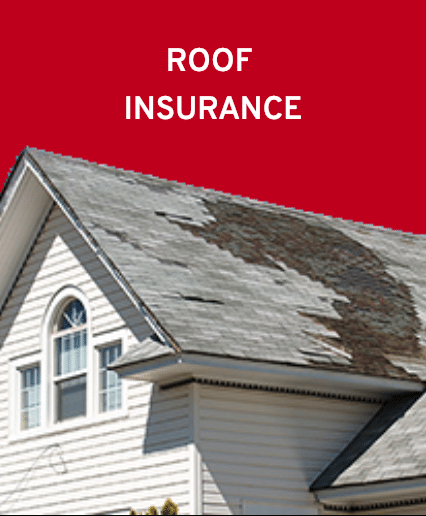 Sunik Roofing was somewhat of a struggling business before taking advantage of all that GrowME has to offer. Our number one goal is to help companies to achieve better growth and success, and we have done just that for Sunik. 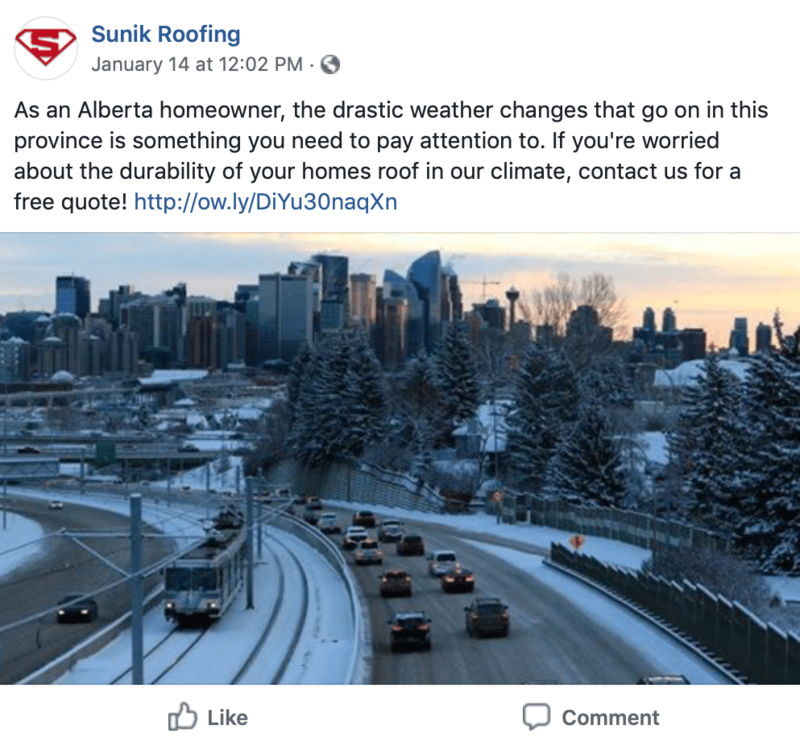 From zero online leads and a minimal online presence, Sunik is now ranking on the first page for “Roofing Calgary,” an extremely competitive keyword. Quality traffic comes in each month with high conversions into paying customers. We’ve also launched a targeted Google Adwords campaign that brings in additional leads on a monthly basis. 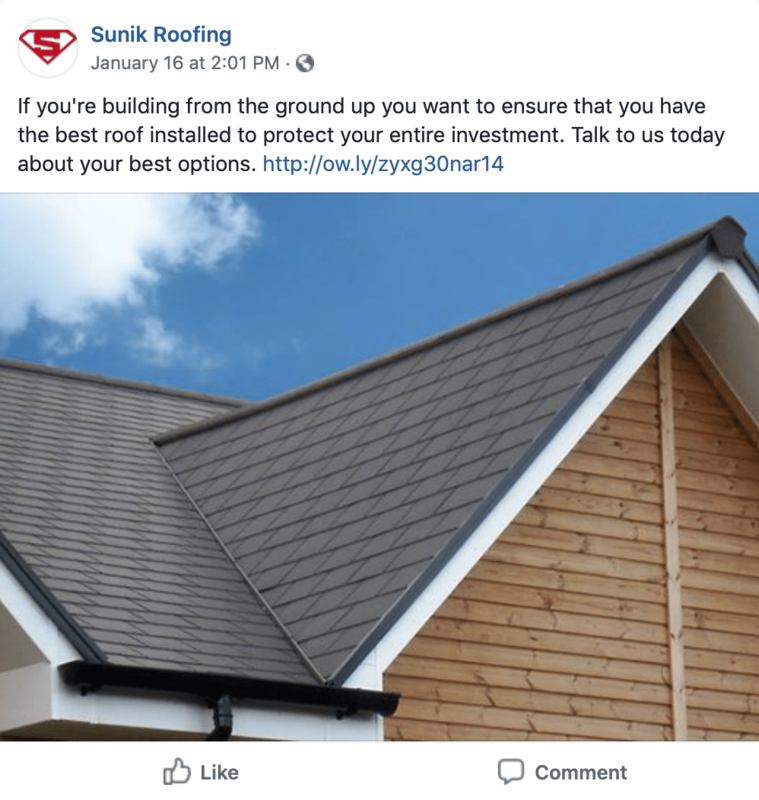 Our social media team puts their best foot forward in creating posts for Sunik Roofing. We use social posts as an opportunity to promote products and services, supplement SEO efforts, share industry news, highlight the company’s achievements and engage with existing and potential clients.